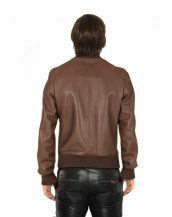 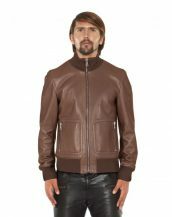 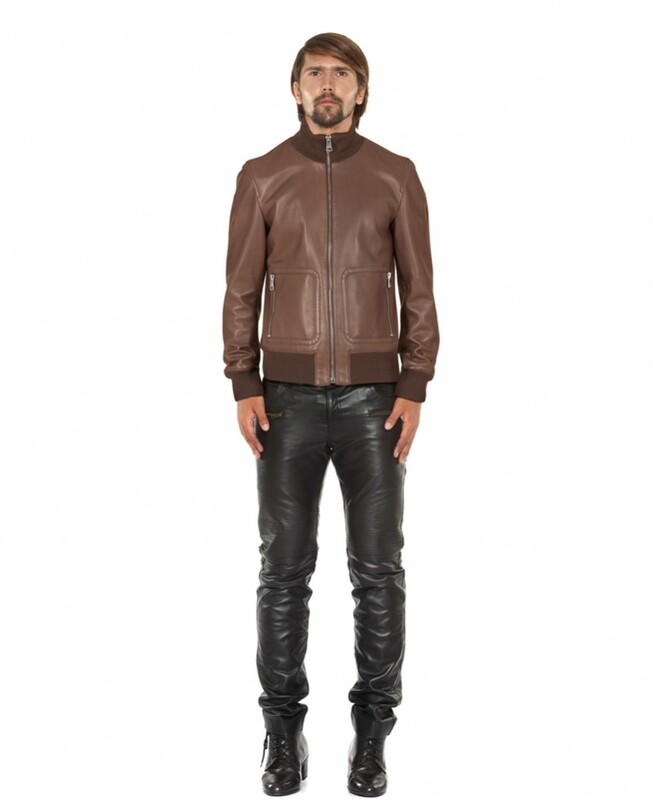 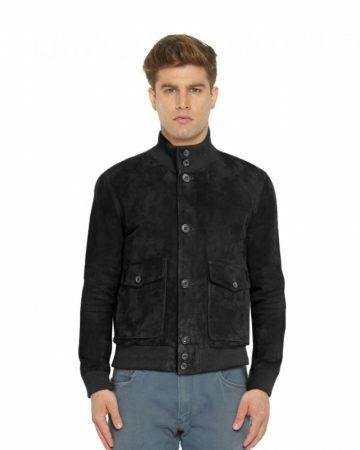 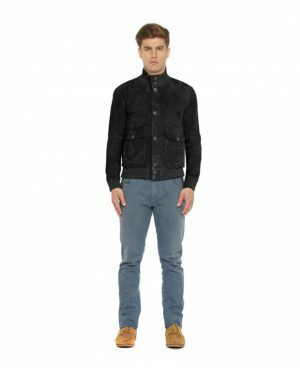 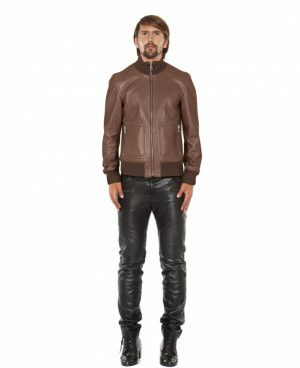 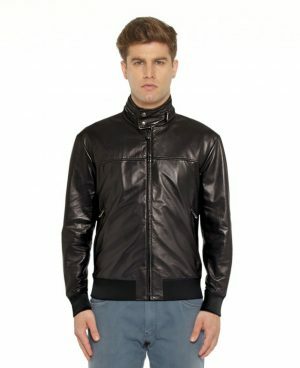 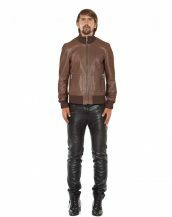 Wear your attitude in style with this bomber leather jacket supple lambskin leather. 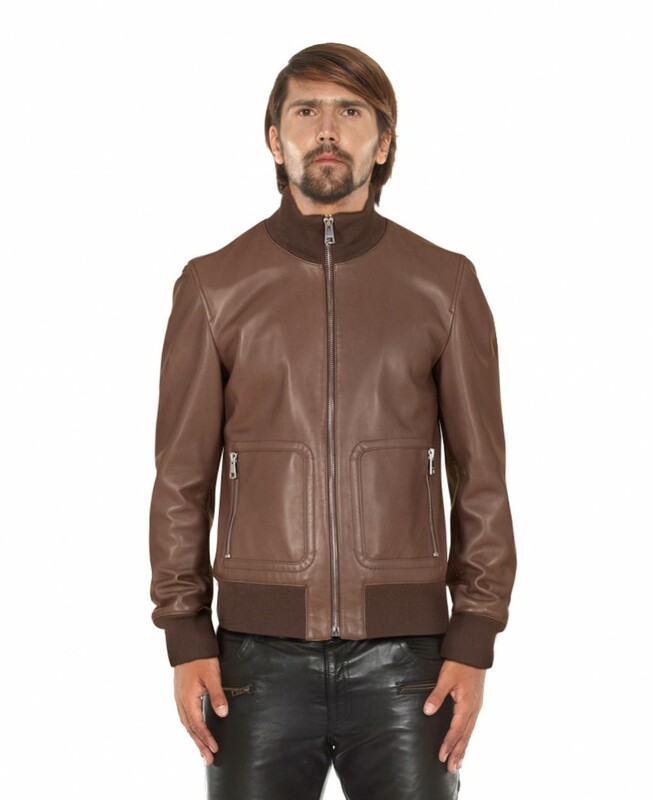 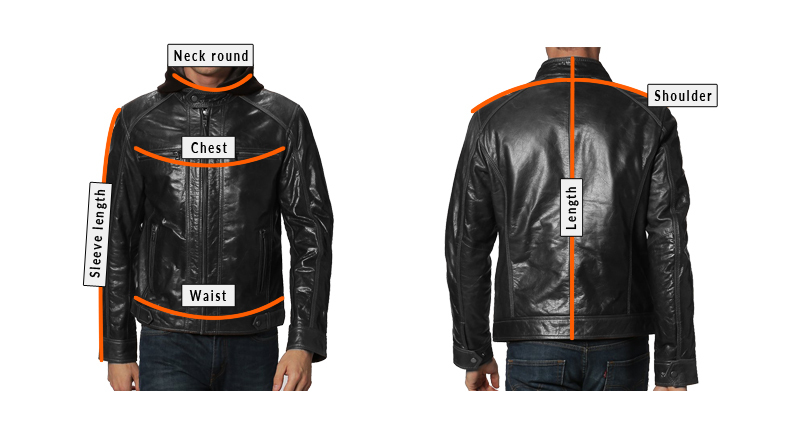 This bomber edition comes with zippered patch pockets for practicality. 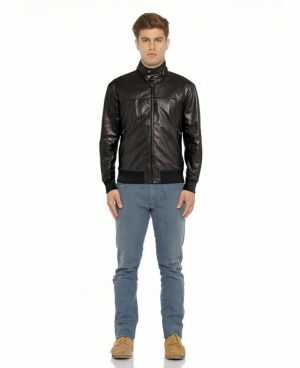 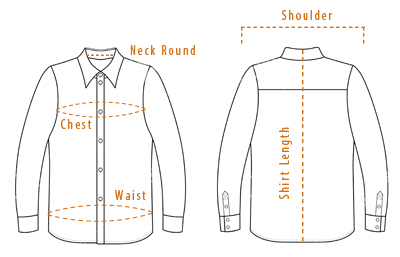 Quick fastening feature of zipper along with funnel ribbed neck, perfectly comfortable for the fall and winter months and always keep you stylish.